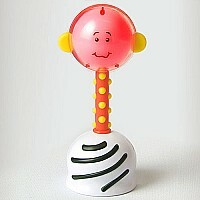 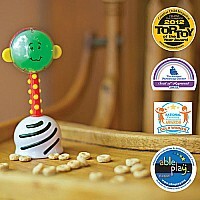 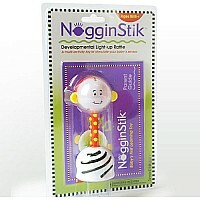 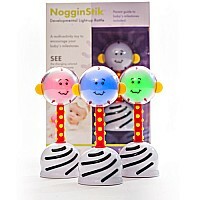 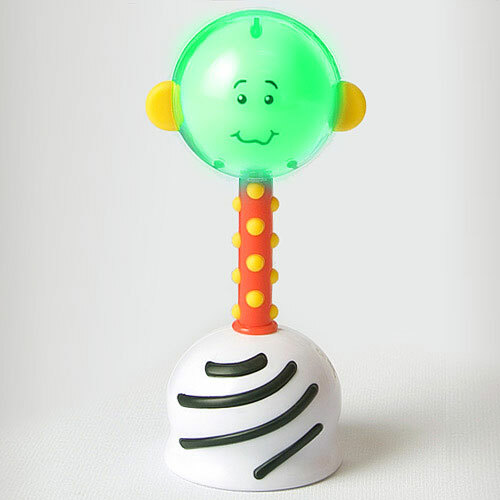 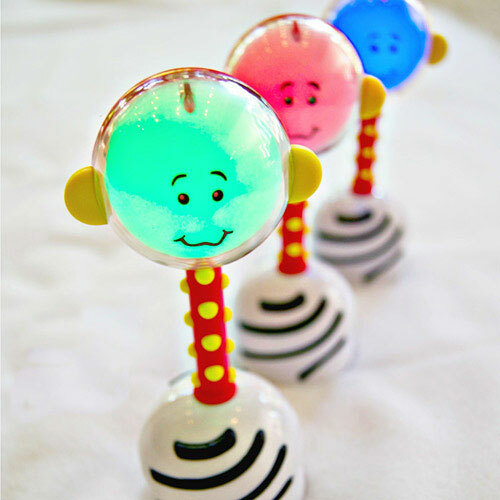 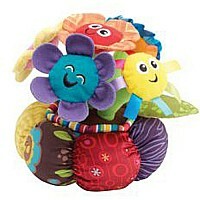 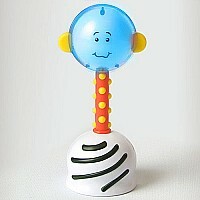 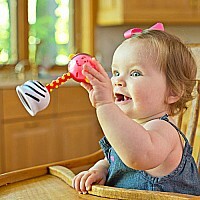 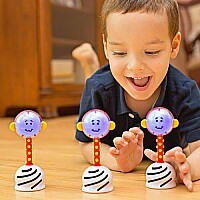 The NogginStik developmental light-up rattle is baby's first learning toy. 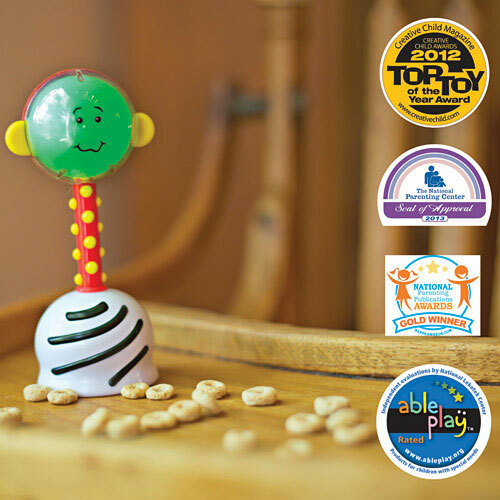 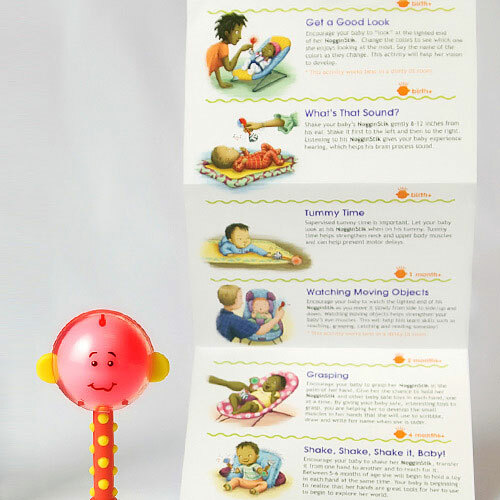 It might look like a cute version of a baby rattle, but it has a powerful agenda. 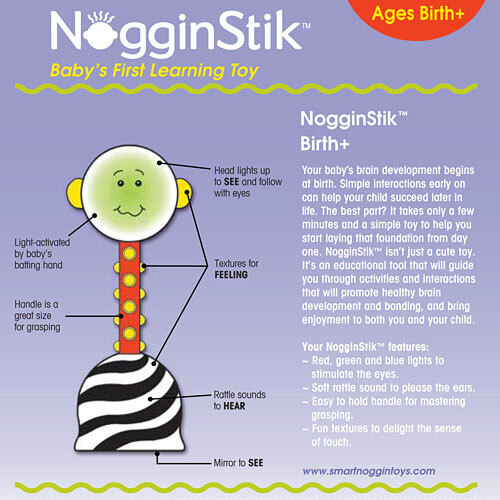 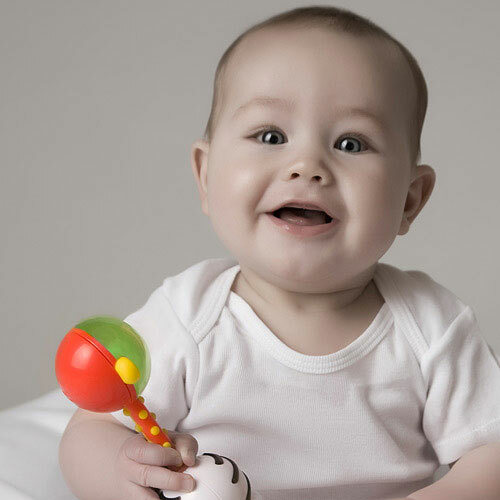 The NogginStik was designed to help parents, caregivers and early intervention therapists begin encouraging early milestones in infants. 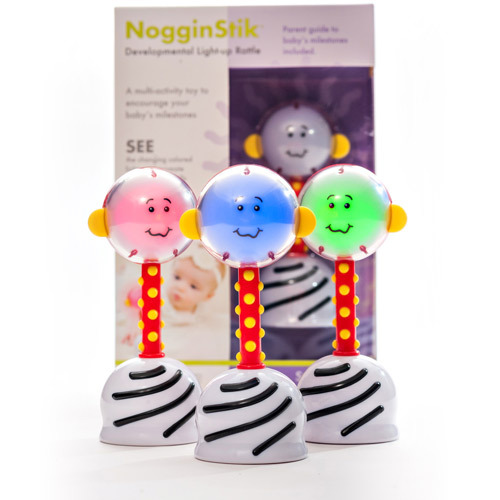 The NogginStik head lights up red, blue and green to stimulate a baby's eyes and to encourage visual tracking. 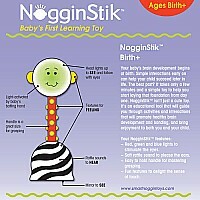 The base of the NogginStik makes a soft rattle sound to please the ears. 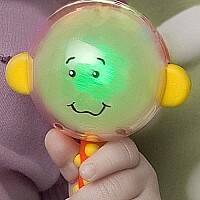 It has an easy to hold handle for mastering grasping and fun textures to delight the sense of touch. 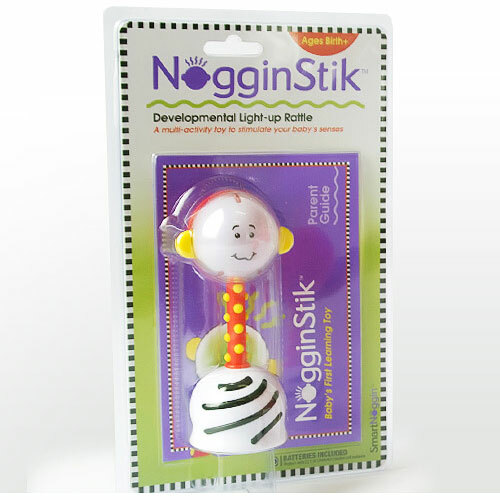 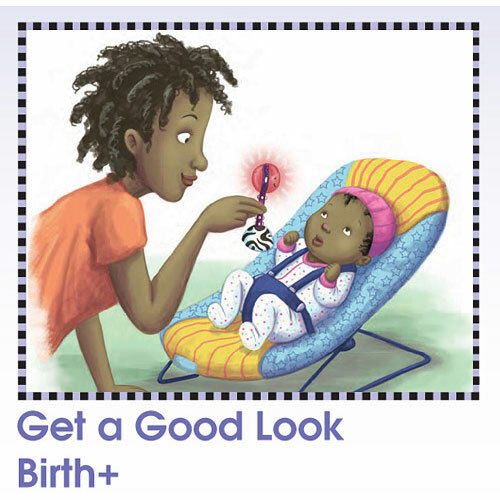 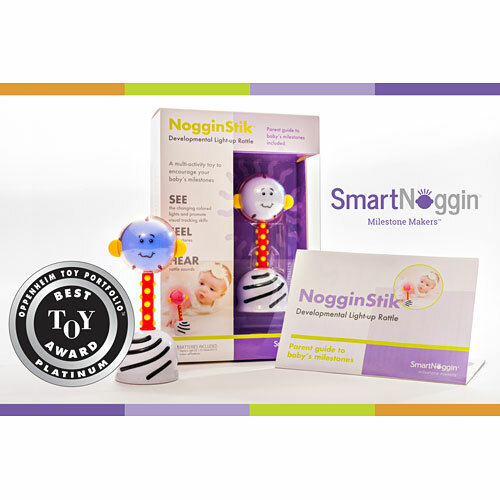 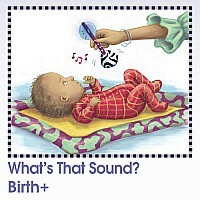 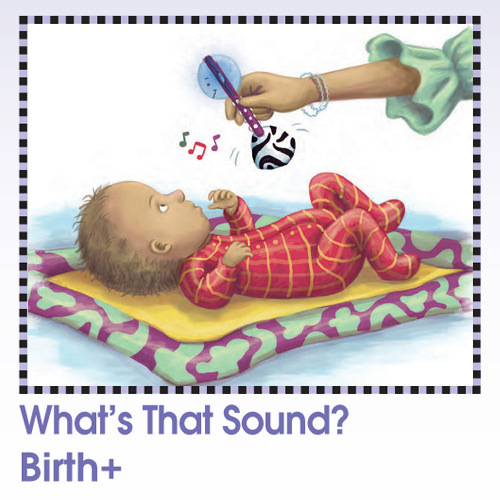 Your baby's NogginStik will help you begin to encourage her beginning milestones from the day she is born! Batteries: batteries included(replace with 1.5V LR44/AG13 button cell batteries).